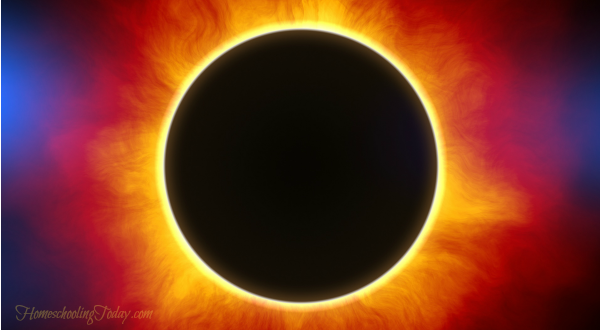 The closer we get to the total solar eclipse, the more excited I get about experiencing it! Experts and scientists have been talking about this celestial event for years but unless you’ve been binge-watching and following NASA there’s probably a lot more you could learn. 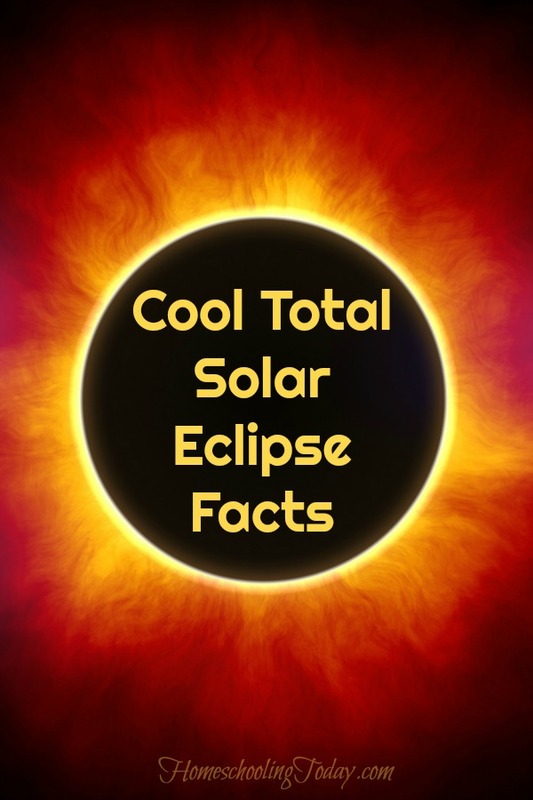 Now you can come to the party prepared with these cool total solar eclipse facts; I’ve got the fun stuff that everyone should know! • The center line, known as the zone of totality, crosses through 12 states. This is the path that will experience a complete solar eclipse. 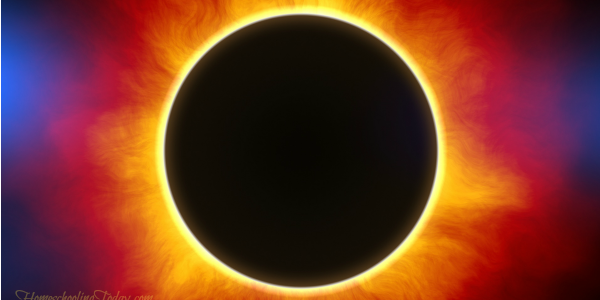 • This total eclipse will be the biggest event in science with tens of millions heading to the zone of totality. Not only will this be the most viewed eclipse ever, in the zone it could likely be the greatest thing you’ve ever seen. • The width of the moon’s shadow is at most 170 miles wide. • If you live in the continental U.S. you will see at least a partial eclipse with 48% of the sun’s surface covered by the moon. 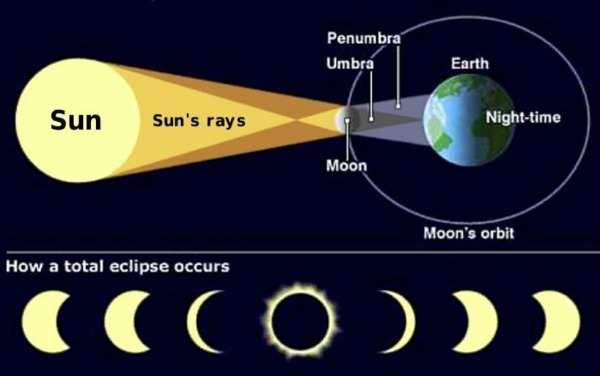 • The difference in a partial solar eclipse and a total eclipse is literally “night and day”. Even with 48% coverage, during a partial eclipse, you won’t notice your surroundings getting darker and are not likely to experience the changes in nature you might see with a total eclipse. • To be the first person to see the total eclipse you’ll have to travel to Government Point, Oregon. The first point of contact will occur here at 10:15:56am PDT on the waterfront. • You might be surprised to learn that you won’t need a telescope. The total eclipse phase is best viewed with the naked eye. • The next total eclipse will happen on April 8th, 2024. No matter where you decide to spend August 21st, I hope you take two minutes to experience the wonder and awe that this event has to offer.